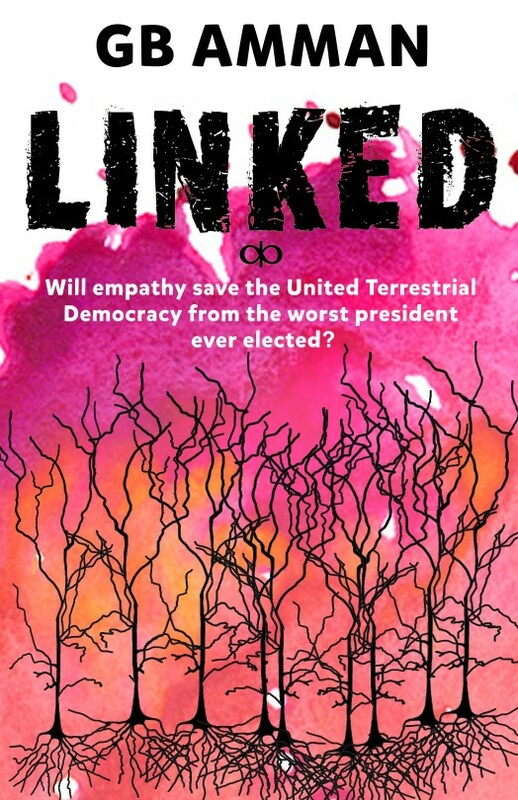 Will empathy save the United Terrestrial Democracy from the worst president ever elected? To all soldiers and veterans. The weird, and the forgotten. “Once it becomes clear that Nala is Cursoi, she has no choice but to join the sacred military order vowed to protect the life of the President of the United Terrestrial Democracy. In her place, anyone would have rejoiced at the chance of a life of privilege and luxury, but there is nothing Nala wants less, even more so since Crash, the newly elected president, is a racist, hateful bigot. Will Nala manage to infiltrate the Capital Cursoi Unit and get to the president? Is the sacrifice of one acceptable in order to save the lives of many? It does not help that she falls quite hard for Drama, a fellow soldier and empath, who could discover her traitorous plans any minute. Nala will have to face her own demons to realize she might be not so different from the president she very much despises, projecting her own fears and doubts on the people around her. It doesn’t help that Lethal, the executioner of the unit, a dark and gorgeous angel of death and Crash enthusiast, hates Nala’s guts. When fate forces Nala and Lethal to depend on each other for the sake of their own lives and the president’s, things get more than messy.